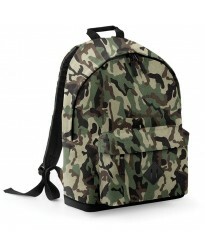 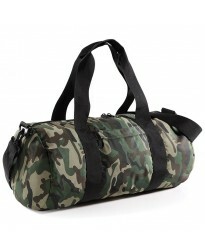 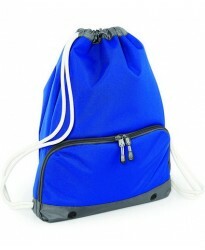 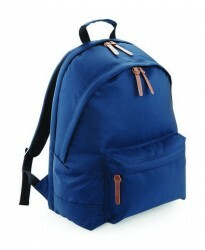 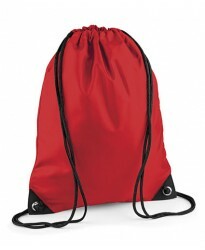 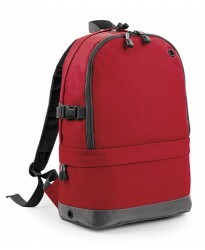 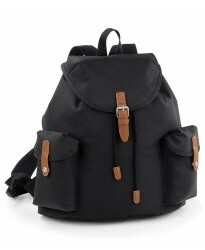 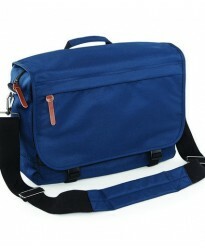 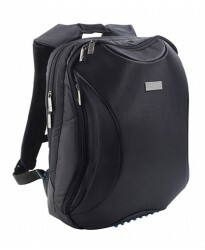 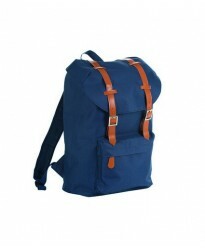 Are you hunting for new bags that can serve your requirements related to college, shopping camping or any other purpose? 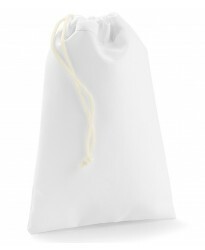 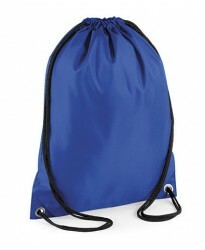 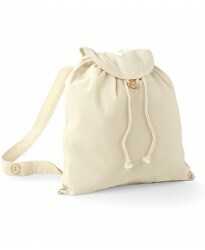 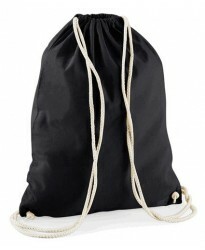 We at BathrobesUK are happy to introduce a new fascinating collection bags that is going to make your day. 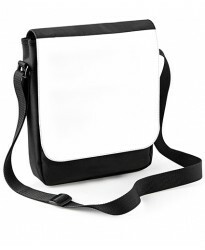 You will not have to spend your day hither and thither hunting for the bags that is not merely a quality product but is also trendy and matches your styling statement. 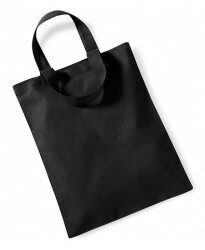 We have made an effort to bring bags from quality brands to our collection so that the ultimate product you buy turns out be durable and serves your requirements well. 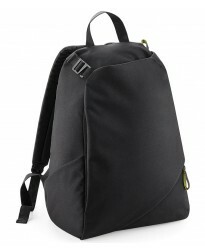 Our evergreen collection of trending bags include gym sac bagbase, bag packs, messenger bags, tablet and laptop bags, phone pouches etc. 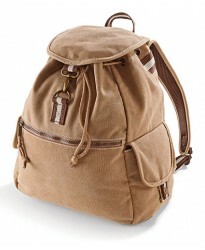 It is like any of the collection you have been hunting for can now be fulfilled at our merchandising. 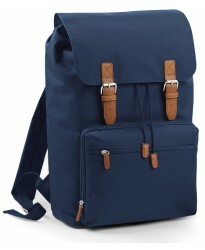 We have made it a point to include only the trending items in our collection so that it adds up to your styling statement every day. 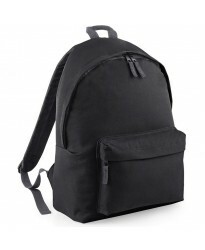 Now going to college or supermarket has been facilitated with fashion focused bags available at a much lower price so that you do not have any hindrance while purchasing bags. 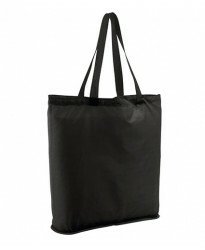 Even if you are interested in buying the trendy bags in bulk, we would cater to the same with utmost flexibility being offered to our customer at every term be it in case of price or delivery options. 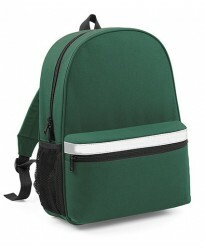 We are also glad to introduce embroidery options so that customizing your new bag and making it completely unique becomes simpler and easier for you. 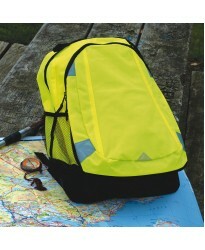 In case you face queries related to bags or any other scenario our expertise will take the charge of assisting you throughout. 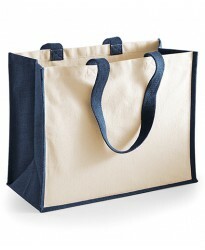 It is the apt time to enhance your shopping experience with our rich and extensive collection of the trending bags which will make your day. 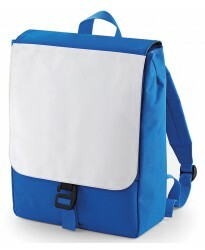 Now buy BG973 Sublimation personalised or just plain in our fashion range. 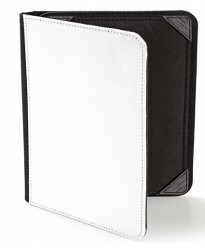 These iPad/Tablet Case ar..
Now buy 73903 Ultimate personalised or just plain in our fashion range. 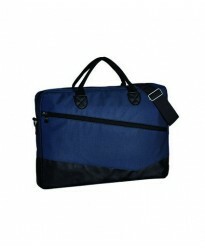 These Laptop Bag are part of..
Now buy W125 Maxi Bag For personalised or just plain in our fashion range. 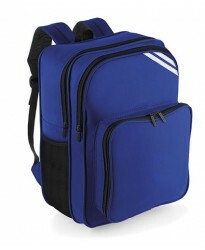 These Life are part of th..
Now buy BG470 personalised or just plain in our fashion range. 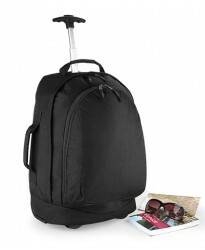 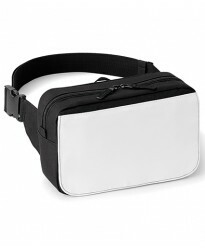 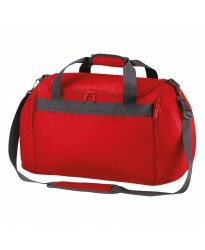 These Lightweight Spinner Carry-On ar..
Now buy Messenger Bag personalised or just plain in our fashion range. 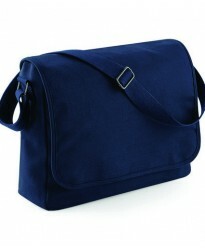 These Messenger Bag are part ..
Now buy BG651 personalised or just plain in our fashion range. 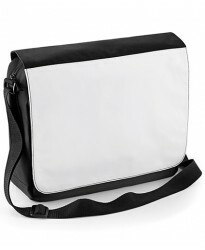 These Messenger are part of the brand..
Now buy BG971 Sublimation iPad personalised or just plain in our fashion range. 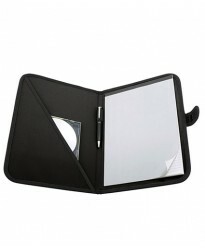 These Mini /Tablet C..
Now buy W101S personalised or just plain in our fashion range. 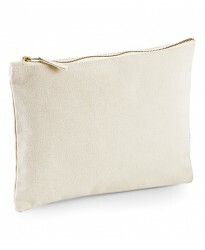 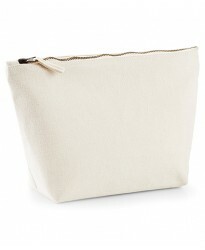 These Mini Bag For Life are part of t..
Now buy W104 personalised or just plain in our fashion range. 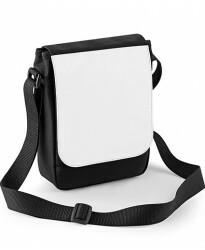 These Mini Bag For Life are part of th..
Now buy BG961 Sublimation Digital personalised or just plain in our fashion range. 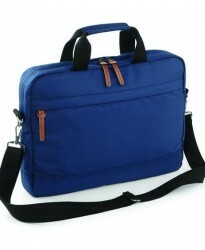 These Mini Report..
Now buy BG645 personalised or just plain in our fashion range. 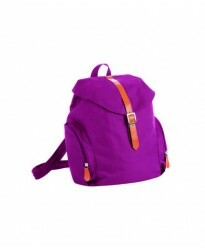 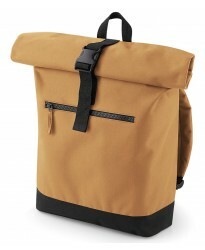 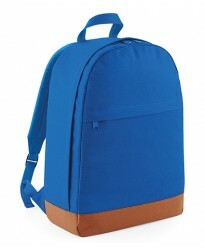 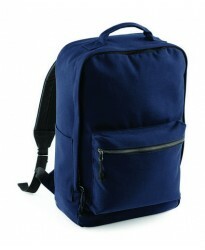 These Oakdale Backpack are part of th..
Now buy BG640 personalised or just plain in our fashion range. 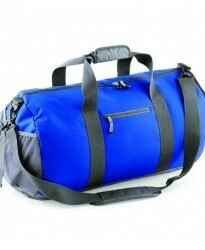 These Oakdale Weekender are part of t..
Now buy BG53 personalised or just plain in our fashion range. 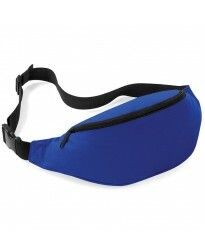 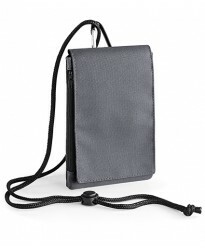 These Organiser Waistpack are part of ..
Now buy BG49 personalised or just plain in our fashion range. 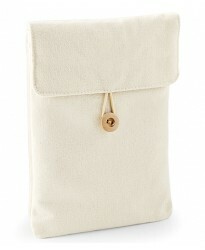 These Phone Pouch XL are part of the b..
Now buy W422 personalised or just plain in our fashion range. 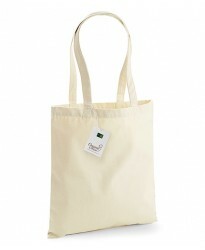 These Printers Jute Shopper are part o..
Now buy W421 personalised or just plain in our fashion range. 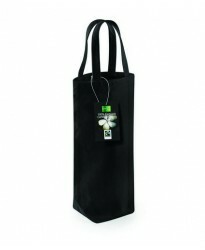 These Printers Midi Jute Bag are part ..
Now buy W107 personalised or just plain in our fashion range. 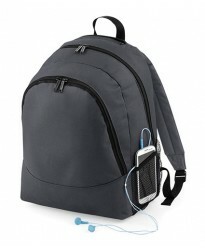 These Promo Sling Bag For Life are par..
Now buy BG887 Affinity personalised or just plain in our fashion range. 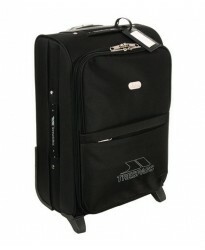 These Re-Pet Weekender are p..
Now buy TP400 Trek 33 personalised or just plain in our fashion range. 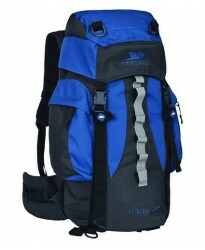 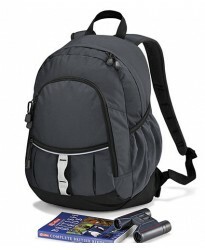 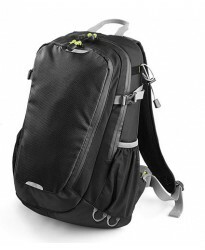 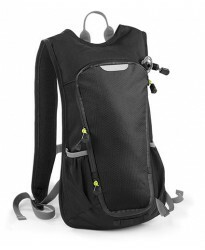 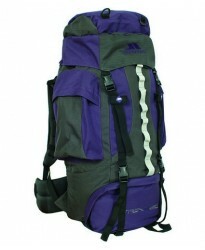 These Rucksack are part of th..
Now buy TP401 Trek 66 personalised or just plain in our fashion range. 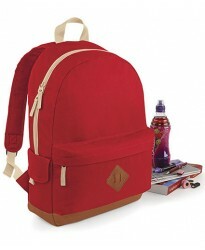 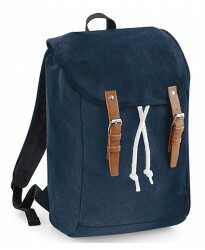 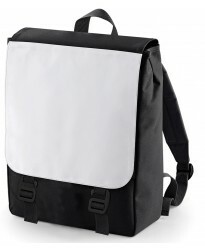 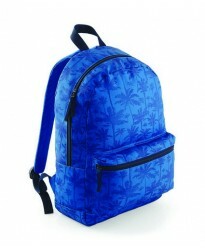 These Rucksack are part of th..
Now buy Shopper personalised or just plain in our fashion range. 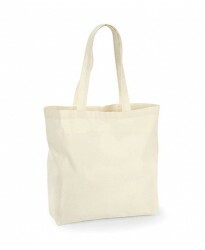 These Shopper are part of the brand..
Now buy W180 Organic Cotton personalised or just plain in our fashion range. 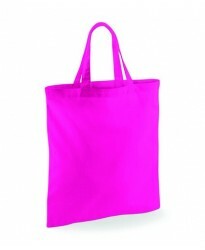 These Shopper are part ..
Now buy 72101 Pix Fold Away personalised or just plain in our fashion range. 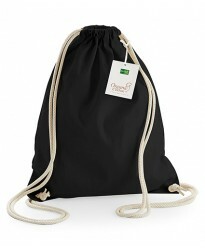 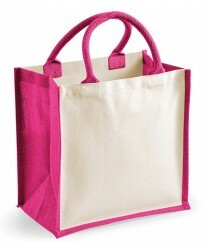 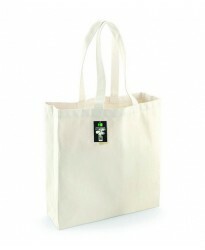 These Shopping Bag are ..
Now buy BG550 personalised or just plain in our fashion range. 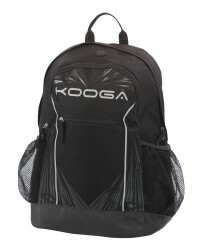 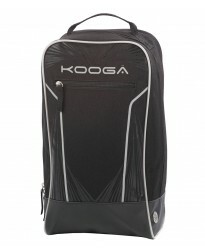 These Sports Backpack are part of the..
Now buy 70160 Calcio personalised or just plain in our fashion range. 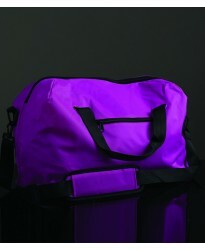 These Sports Bag are part of t..
Now buy BG544 personalised or just plain in our fashion range. 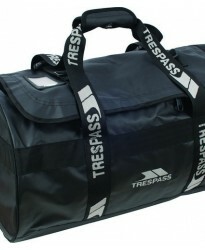 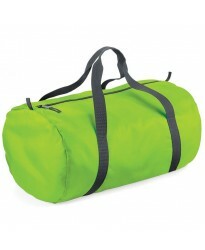 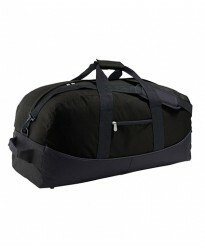 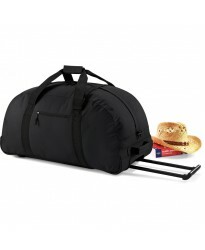 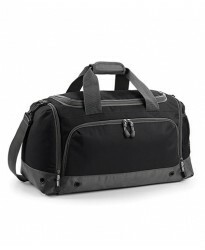 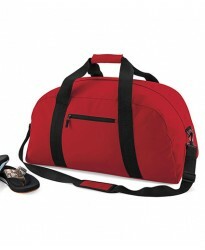 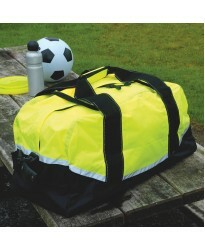 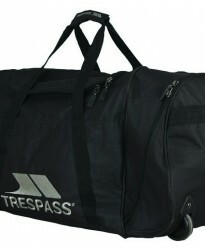 These Sports Holdall are part of the ..
Now buy BG540 personalised or just plain in our fashion range. 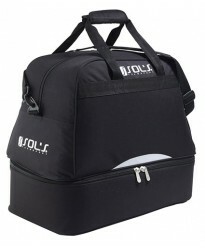 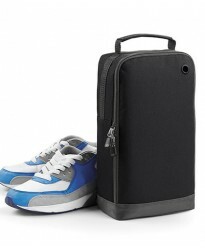 These Sports Shoe/Accessory Bag are p..
Now buy 71110 Airport Trolley personalised or just plain in our fashion range. 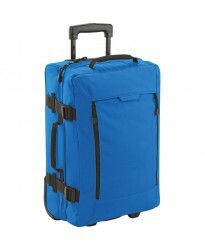 These Suitcase are pa..
Now buy BG623 personalised or just plain in our fashion range. 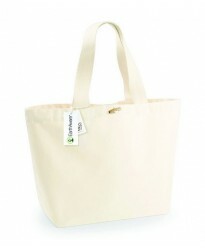 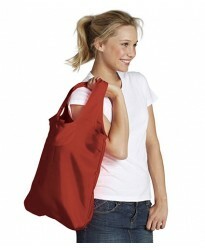 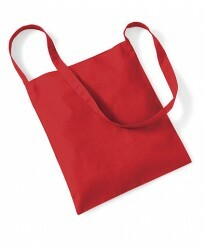 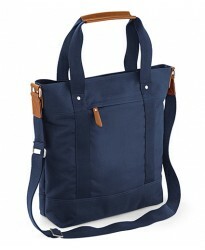 These Tote are part of the brand BagB..
Now buy TP403 Pulley personalised or just plain in our fashion range. 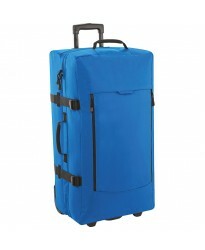 These Trolley Bag are part of ..
Now buy BG48 XL Travel personalised or just plain in our fashion range. 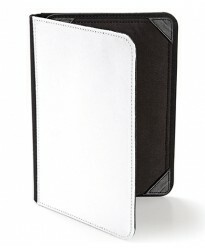 These Wallet are part of the..
Now buy BG650 personalised or just plain in our fashion range. 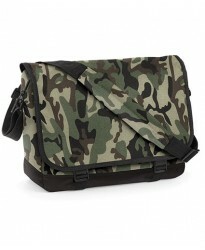 These Weekender are part of the brand..
Now buy BG171 Camo Messenger personalised or just plain in our fashion range. 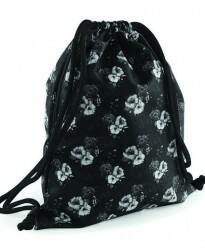 These Bag are part of ..
Now buy BG42 personalised or just plain in our fashion range. 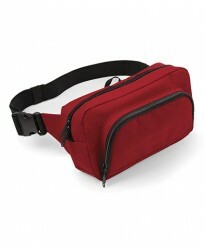 These Belt Bag are part of the brand B..
Now buy BG33 Portfolio personalised or just plain in our fashion range. 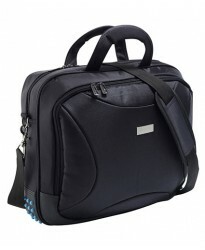 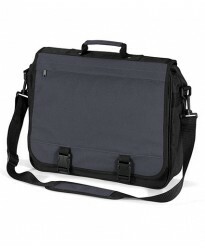 These Briefcase are part of ..
Now buy BG460 Escape Ultimate personalised or just plain in our fashion range. 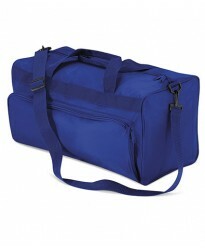 These Cabin Carryall ..
Now buy BG461 Escape Dual-Layer personalised or just plain in our fashion range. 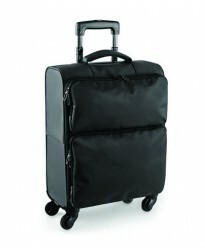 These Cabin Wheelie..
Now buy BG10 Premium personalised or just plain in our fashion range. 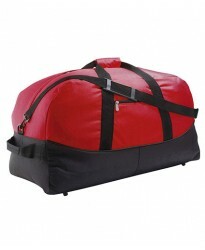 These Gymsac are part of the b..
Now buy BG23 Classic Wheelie personalised or just plain in our fashion range. 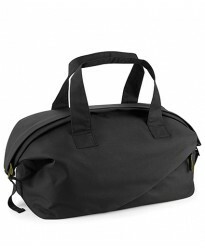 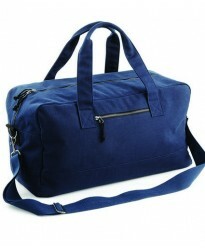 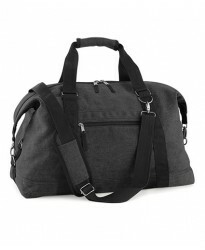 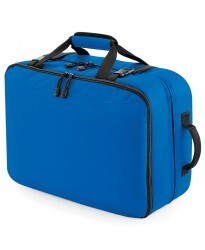 These Holdall are part..
Now buy BG463 Escape Dual-Layer personalised or just plain in our fashion range. 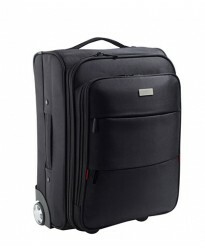 These Large Wheelie..